BONUS: If KettleHouse sells 400 pints on April 1st they will donate an extra $250 to MTC! So please bike or run down, bring your friends, and drink 3 for charity! 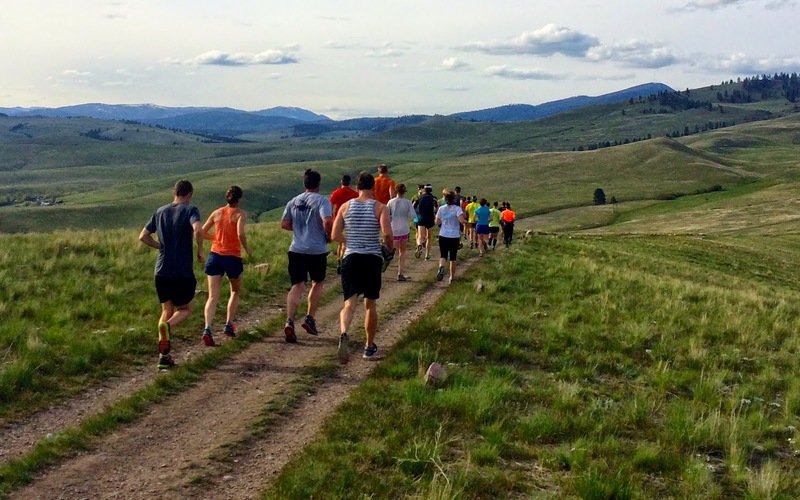 MTC's Seth Swanson, Jeremy Wolf, and Jimmy Grant will be leading an easy, 3-4 mile group run at conversational pace through Missoula's North Hills. Meet at the KettleHouse North taproom parking lot at 4:30 p.m. (plan for about 45-min of run time). 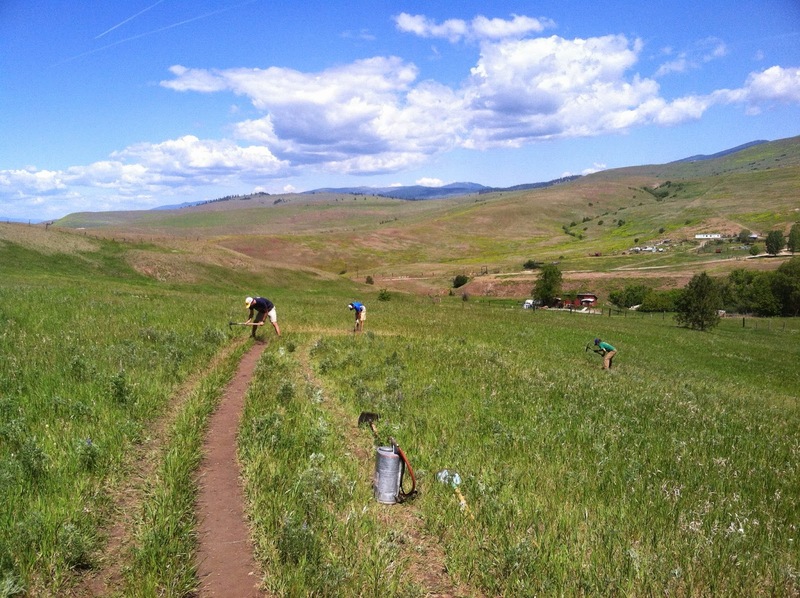 This is an opportunity to take a look at the section of trail we've adopted and learn about our plans to improve it. We'll have volunteer sign-ups available so you can learn more about MTC work days and keep in the loop on future MTC events. We're bringing ice cream, so you can indulge in beer (or root beer) floats! BONUS: KettleHouse is generously donating root beer for the kiddos! 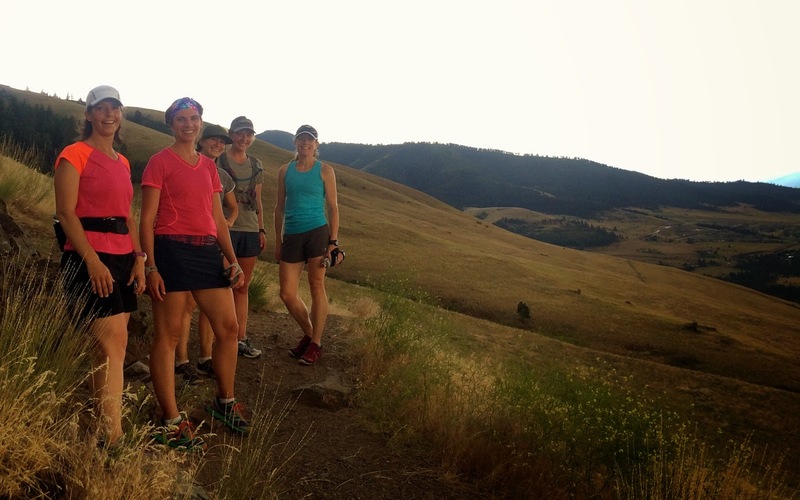 We'll be selling some brand new t-shirts and trucker hats so you can represent Montana Trail Crew in style! Also: if we happen to be among the top three fundraising organizations for Community UNite, KettleHouse will host us for an additional night in May. So please come on down and bring your friends, celebrate spring, and enjoy a pint (or 3) for a good cause!